We don’t know much about this brand new band but we like ‘em. "Seats" is the very first song from a fresh-faced new duo from New Cross, a locale on the south easterly outskirts of London. They're called FUNKTIONSLUST and they like to stare out rainy windows and make songs that are 3 minutes and 33 seconds long. That is the sum total of all the facts I know about them—save for that they seem to have nailed that stern-eyed yet seductive thing from the off. 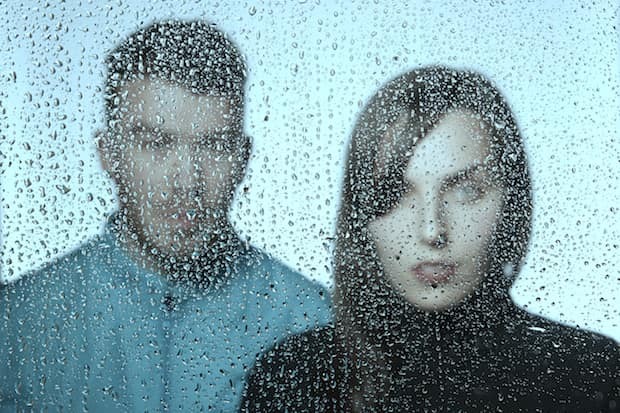 It's a little bit cold wave, quite a bit synth-pop, and a lot intriguing. Whet your appetite below.